On July 12, 2017, a 57 year old woman was killed by a nearby jet blast. 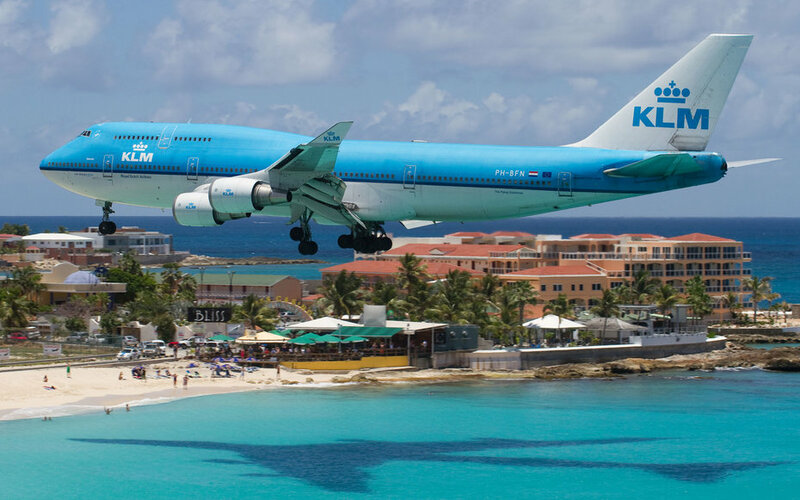 The woman was on vacation at the very popular tourist attraction, Maho Beach in St. Maarten. Maho Beach is famous for being right beside Princess Juliana International Airport. While tanning on the beach, tourists are able to watch planes, from Cessnas to Boeing 747s, come and go all day long. However, this has proven to be deadly on this particular occasion. Officials reported that the woman was holding onto the fence that separates the beach and the airport, when she was "blown away by the jet blast, and was seriously injured." Despite efforts by police and paramedics, the woman died a short time later at a local hospital. Ricardo Henson, a St. Maarten police spokesperson, reported that it was the first fatality, but there have been many jet blast related injuries on Maho Beach. There are many signs posted all over the beach stating the danger of the jet blasts from departing and arriving aircraft. However, people still cling on to the fence like it's a game. Below are a couple of videos that I found on YouTube by just searching "People Get Blown Away at Maho Beach." You can see in the video above that people cling on to the fence for the thrill, while others on the beach frantically try to collect their belongings before they are blown into the water. In this video you can see tourists get blown into the water by the giant 747, and in the second part, a girl loses her grip from the fence and takes a nasty head dive. I send my deepest condolences to the woman's family, and I hope that this unfortunate event will let people know the real danger of ignoring these warnings.